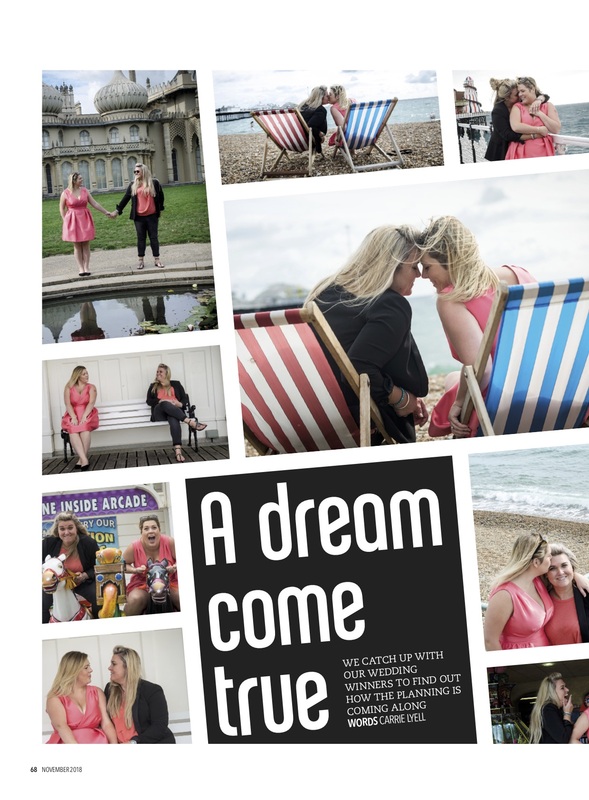 Yes I’m feeling a bit soppy this week as its all become very real for my DIVA mag wedding winners Emma & Carly, who wed on Thursday at The Royal Pavilion in Brighton! 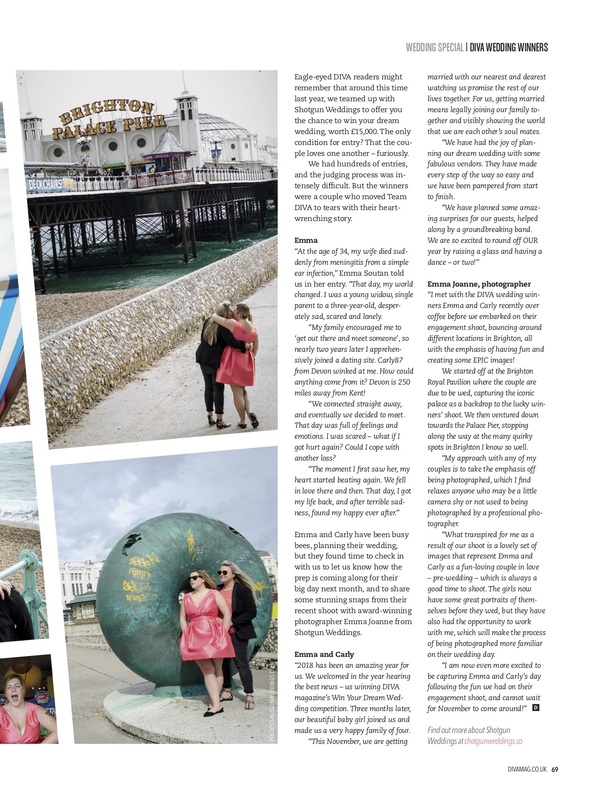 I am soooo looking forward to their day & seeing this beautiful couple in love, have the wedding of their wildest dreams! 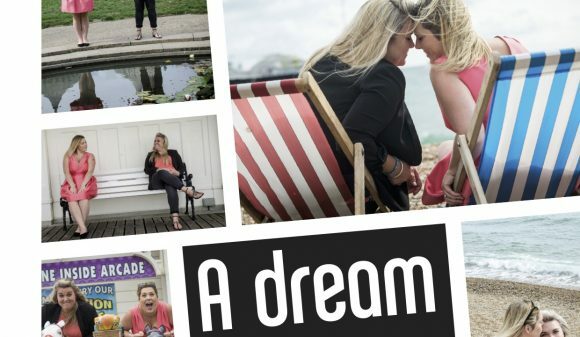 The story behind the happy couple winning the comp can be found below (see the aptly named ‘tear sheets’) as it relays the story of heartache & loss turned back to hope & love! BIG THANKS to all the suppliers involved who are going to make this day VERY SPECIAL indeed! ← Jamie et Jay elope amidst the most ethereal Autumnal bloom!